There is no question that you have an undeniable attraction toward each other. 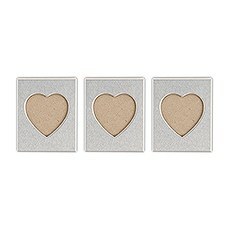 Share this magnetism with your family and friends with our fun selection of magnetic wedding favours from Weddingstar. Your guests will love these personalised magnet wedding favours that they can take home and reuse. They will think of your fab fete every time they use them! These magnet wedding favours are ideal for decoration, to post that important reminder or to display kids' artwork on the kitchen fridge.Choose from mini magnetic photo frames that you can add to your place settings and tabletop decor. 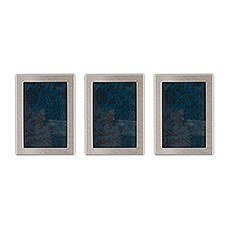 Add a personalised touch with a photo or place setting card for a meaningful touch. Encourage your guests to take the favours home and enjoy! 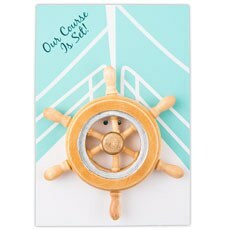 Available in several types of sizes, shapes and finishes, there is a mini magnet frame that will appeal to any personality or wedding style.Nautical, ocean or beach wedding themes are no problem with our fun selection of coastal-inspired magnet wedding favours. 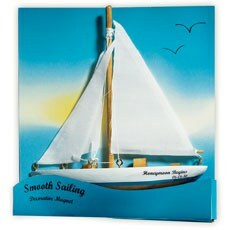 Inspired by the sights, sounds and salty vibes of the beach, our Smooth Sailing and Our Course is Set magnets will provide your guests with charming gifts that they are sure to treasure for years to come.Looking for more of a vintage vibe? 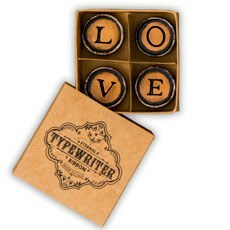 Our LOVE Vintage Typewriter Key magnets are four individual letter magnets that are set in a pretty, mini antiqued box. The magnets and the packaging are inspired by the old-fashioned typewriter fonts of yesteryear. 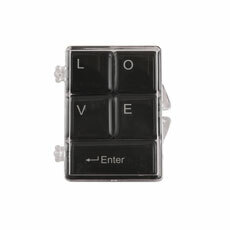 Or, if modern, high-tech keyboards are more your style, choose from our LOVE keyboard magnetic wedding favour. These five individual magnets are enclosed in a clear plastic box that your guests will love.Your wedding and reception already sparkles, so why not add a few more fun facets to your venue with our Fridge Bling diamond magnets. Each charming gift package comes with three diamond magnetic favours - use them creatively at your place settings, tables or as decor.Use your imagination with our magnetic wedding favours from Weddingstar - don't let your guests go home empty handed. Our wedding favour magnets are budget friendly and come in styles that are sure to suit your celebration.